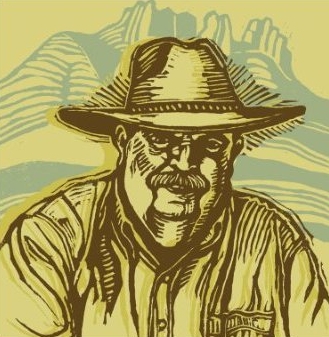 The Rambling Boy: Stories About Texas is a weekly look at regional history, hosted by Lonn Taylor of Fort Davis. Taylor is a writer and historian who moved to the Big Bend after retiring from the Smithsonian Institution in Washington, D.C. in 2002. The show is broadcast Friday mornings at 11 AM, just after the newscast from NPR.